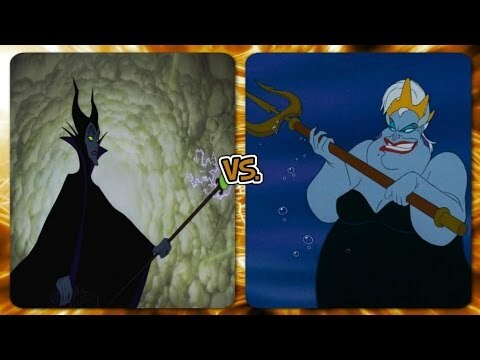 Maleficent - Lana Del 레이 "One Upon A Dream"
Who's your 가장 좋아하는 sidekick? Are 당신 excited to see ''Maleficent'' movie in 2014 ? "SHILOH!" ok so now 당신 know my name, thats the beginging of a introduction right. Well im Shiloh, And that voice was the most annoying villian wannabe that ever set foot in disney, well applied and failed. I have it now! I've had a great thought! I 사랑 to inspire people, maybe I can. I don't like pintrest 또는 facebook, so I think I'll do it here. I want to do the Insight of the Day! I know this isn't very catchy, but maybe something current will help. a comment was made to the poll: Did 당신 like Maleficent? In kingdom hearts on sleeping beauty's stained glass why is maleficent's symbol on it and yet the others don't have any of the other villians symbol?